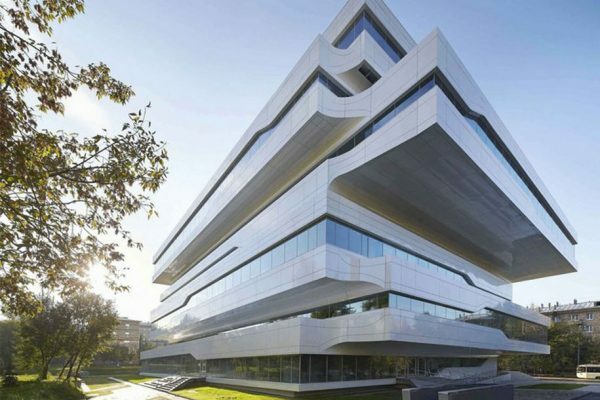 Aluminum composite panel is exclusively made for exterior wall cladding, its excellent property comes from the front coating with PVDF paint and its out-standing durability. 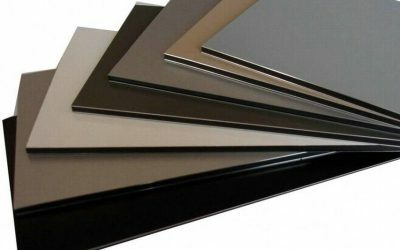 Because of its excellent water proof, sound gloss and saturation, the panel becomes a very popular cladding materials in the world. 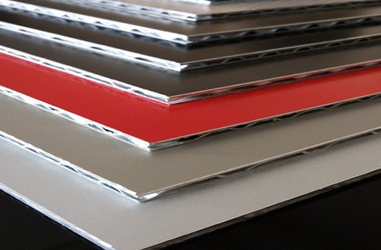 Aluminum Composite panel is a type of flat panel that consists of two thin aluminium sheets bonded to a non-aluminium core. ACPs are frequently used for external cladding or facades of buildings, insulation, and signage. 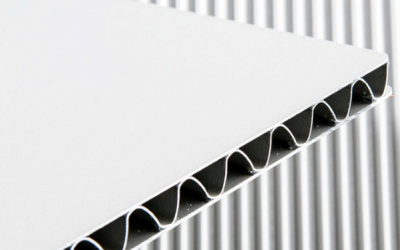 Aluminum Honeycomb panel is structured of the interlining of honeycomb type. It is a kind of high strength external building material, which was only applied in the aeronautic industry in the past. 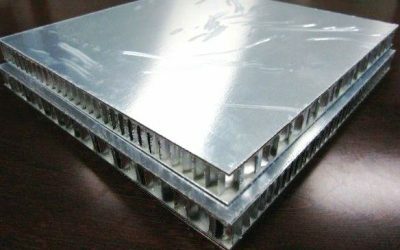 Aluminum lattice composite panel (ALCP), an improved honeycomb panel that does not incur the expensive unit price of aluminum honeycomb panel but has stronger structure and much lighter than the latter.